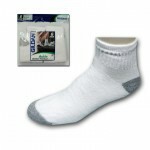 Home / Children's Socks / Boys No Show Socks by Gildans, per doz. Boys No Show Socks by Gildans. Rugged Boys No Show Socks, looks like you wearing nothing at all. Category: Children's Socks, Men, Men's Sport Socks. Tags: Black, Casual, Comfortable Knee Highs., Cotton, exceptional VALUE!!! Ultra Sheer Pantyhose! 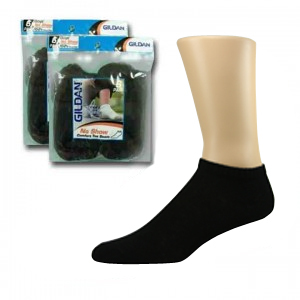 100% Nylon, No-Show Socks, Nylon, sport socks, tennis socks. 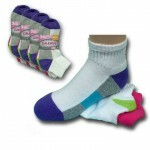 Girls Ankle Assorted Socks by Gildans, per doz.